Fashion Model Alliance: The Model Alliance (MA) is a not-for-profit labor group for models working in the American fashion industry. Models have an industry voice through the MA. Models for Christ: Models For Christ (MFC) is a global community of professionals who are seeking to honor God as they navigate the unique opportunities and challenges within the fashion industry. 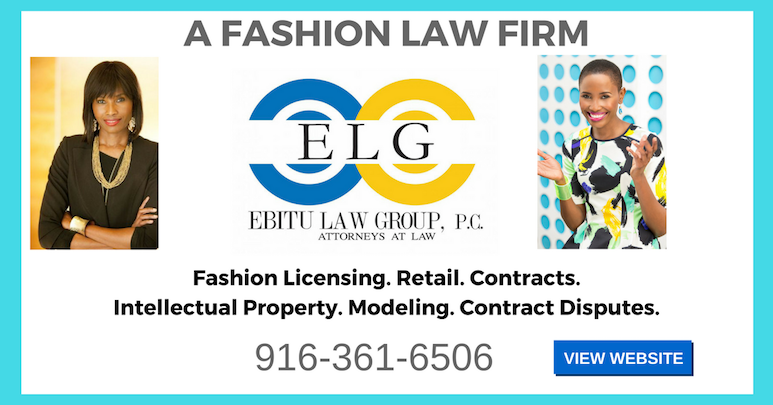 Ebitu Law Group, P.C. 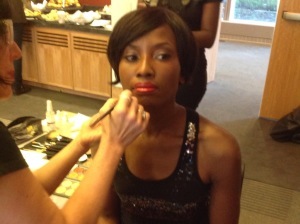 : (Law firm servicing the modeling industry co-founded by Ms. Uduak).